How do I contact Roost Customer Support? – How can we help? 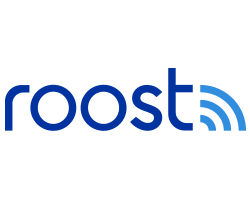 Feel free to email support@getroost.com. Our friendly team answers emails within a few hours Monday through Friday, 6 am - 5 pm Pacific Time. If you contact us outside of those hours, it may take us a bit longer to get back to you, but we'll answer your requests as soon as possible. If you are in the United States and would like to speak with someone, please click on this link: Schedule a call back in the United States. In the mean time, you may be able to find answers to many of your questions in our Help Center. If you purchased your Roost battery from an Amazon 3rd party seller or other unauthorized retailer, please return your battery to this retailer. We will not be able to offer warranty support for this product.